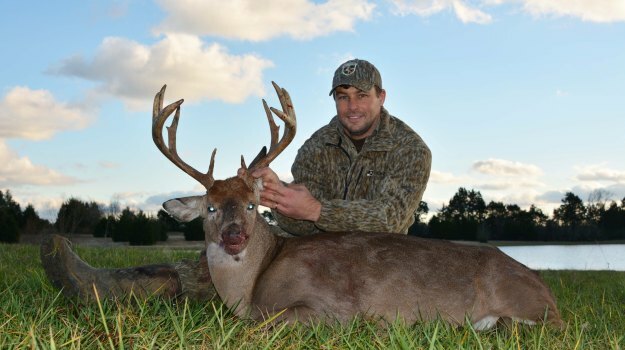 Editor’s Note: Mossy Oak Pro Jackson Woodson is from Spanish Fort, Alabama - one of the southernmost parts of the state. “My favorite Mossy Oak pattern is Bottomland. Although I've only been a Mossy Oak Pro for 4 years, I've worn Bottomland ever since Mossy Oak introduced it to the hunting world. I haven’t found any type of terrain or foliage in the South where Bottomland is not the best camo pattern for me to wear. Mossy Oak Bottomland definitely has achieved the goal that Toxey Haas set out to reach when he brought it out as his first camo pattern. 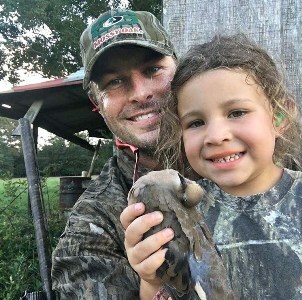 With Bottomland, you truly become invisible in the woods.” Alabama is one of the few states that has a February deer season, including Florida, Maryland, Mississippi and Ohio, so Mossy Oak asked Woodson and Alabama biologist Bill Gray why. This is the third year (2017) that Alabama has had a February deer season in my area. 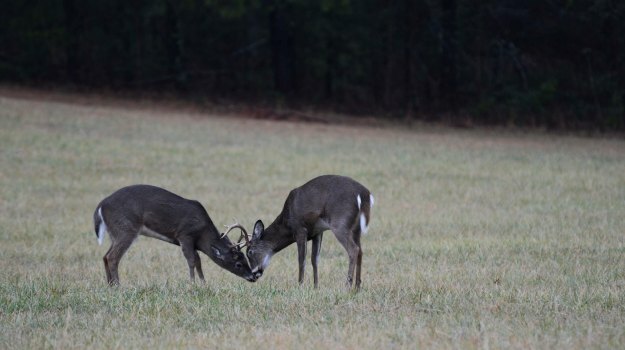 In 2016/2017, Alabama’s deer season will be extended an extra 2 weeks into February statewide. In the past, Alabama’s deer season has ended at the end of January, but this year, we’re able to hunt until February 10th statewide. 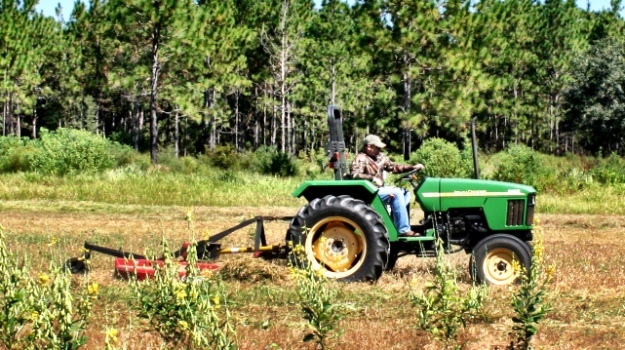 Several years before our first February deer season, the Alabama Department of Conservation and Natural Resources had been conducting studies and determined that the deer in South Alabama rutted much later than the deer in the other parts of the state. South Alabama also has one of the heaviest deer densities in the state. If an outdoorsman hunts with a bow and a rifle, he or she legally can harvest three bucks and a doe per day from October 15th until February 10th. Last year, 2014/2015, Alabama had a split deer season south of Highway 80. The Department took 10 days out of our January deer season and added those 10 days to create a new February deer season that lasted 10 days. But this year, 2016/2017, our deer season statewide for rifle, archery, shotgun and black powder means we can hunt from October 15th until February 10th. My office is in my home in Spanish Fort, and my backyard borders a small tract of timber. In early August, I was in my office one morning and saw a fawn. So, that doe had to have been bred during February or later to produce a fawn in August (whitetails have a gestation period of approximately 200 days). I also saw numbers of spotted fawns running around in my backyard later in the year. This tends to indicate that there are several ruts taking place in Lower Alabama at different times of the year and/or a good number of Alabama’s does are being bred during the second rut. Although I live in Spanish Fort, I deer hunt on leased property 2 hours north in Perry County. 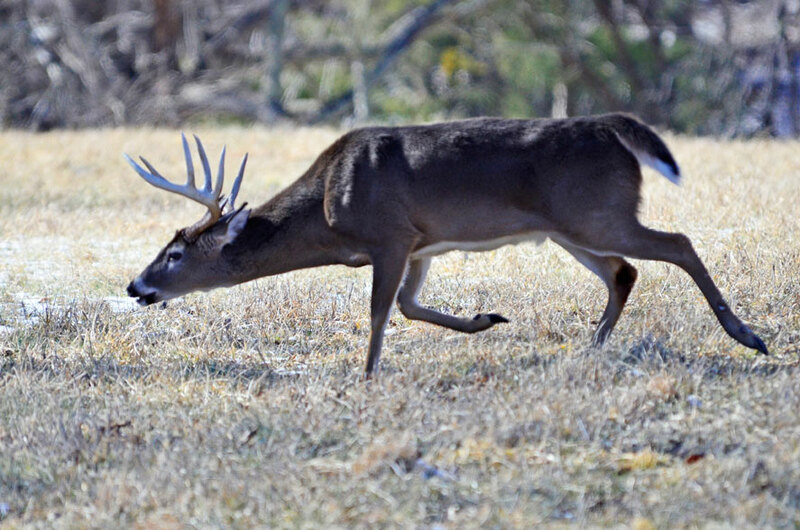 The rut for deer where I hunt in Perry County starts about Christmastime. To say Alabama has a crazy, mixed-up rut would be an understatement. However, the best scientific explanation as to why Alabama has from five to seven ruts at various times of the year is to realize that during deer restocking in the 1940s and 1950s, deer were brought in and released from a wide variety of locations all over the country. Alabama also had deer migrating in from Florida, Georgia, Tennessee and Mississippi. So, if you learn the locations where these different ruts occur in the state of Alabama, you often can hunt rutting deer from October through February. During the February season, Alabama will have some cold weather, but our cold weather temperatures only may be in the high 20s to low 30s. Much of the foliage is dead, the leaves are off the trees, and you usually can see deer better in the woods than you can at any other time of the year. During the week of Christmas, 2016, we had several, 75-degree days to hunt. When I hunt on my leased property in Perry County, I run 13 game cameras. We've learned that during the month of February, our mature bucks usually have finished rutting, and they’re back on their food sources. Their bodies are generally smaller, because they're coming out of the rut, and we don’t see any signs of bucks chasing does. I know that having five to seven ruts in the same state at various times of the year is almost unbelievable for hunters who live in other states where the rut always occurs on about the same 2 weeks every year. However, what makes Alabama’s rut even stranger is that in some counties, deer will be exhibiting three different ruts not 5 miles apart. Primos Hunting, a leading innovator of game calls and hunting accessories, introduced the newest, most advanced bowhunting vest available at the 2017 Archery Trade Association (ATA) Show in Indianapolis. 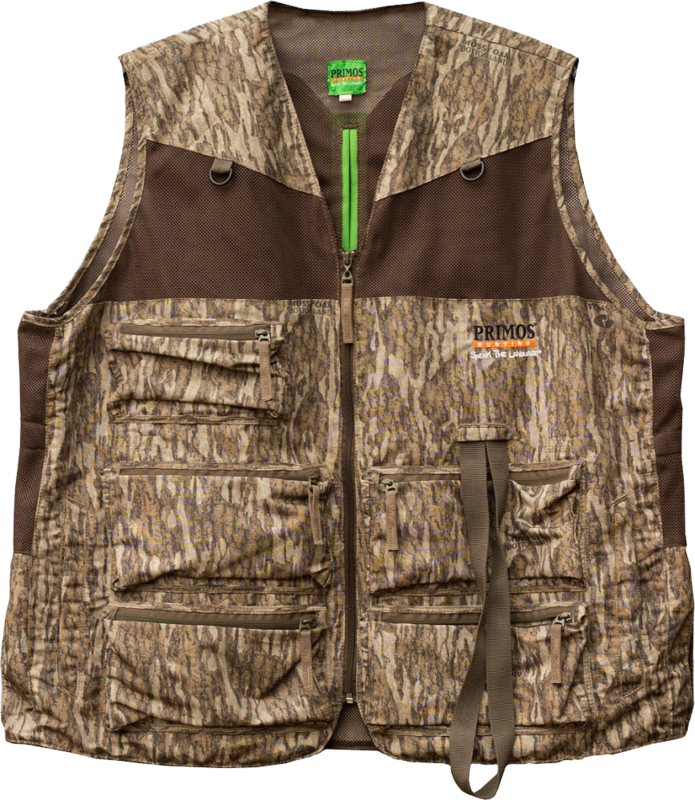 Primos Bow Vest Gen 2 is loaded with features that leave other vests behind. 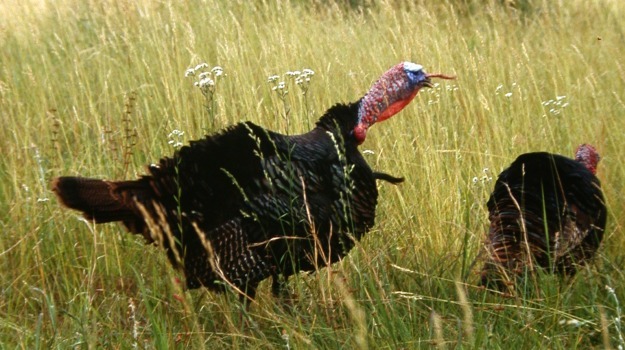 Years ago I accompanied a friend on his first turkey hunt at a newly joined hunting club over in Alabama. This trip was planned a month ahead and because my buddy had no turkey hunting experience, I suggested he watch a few videos and read what he could so he would have an idea of what to expect.